Fill out the form and we will have a representative contact you. You can also call us at (619) 208-9221. 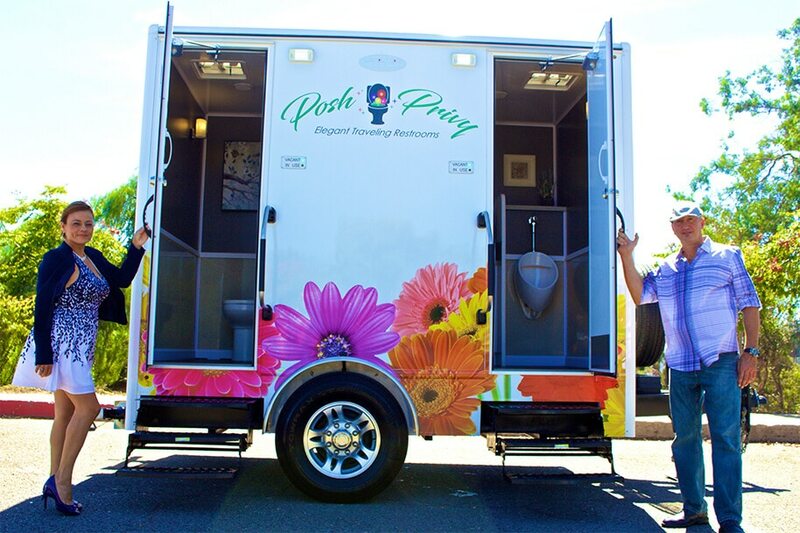 To forever change the way people think of portable restrooms.